"I loved the story, with all the details and all the kids– I loved everything!" 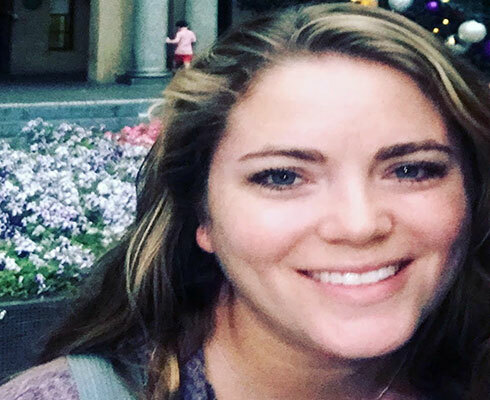 This was just one of the many surprisingly common reactions that teacher Lauren West of Florida’s Gardens School of Technology Arts overheard from students after completing GSD's Afghanistan– Hearts & Minds program this spring. And when middle school kids get excited to learn about epic global conundrums (in the waning days of the school year), you know something big must be going on. 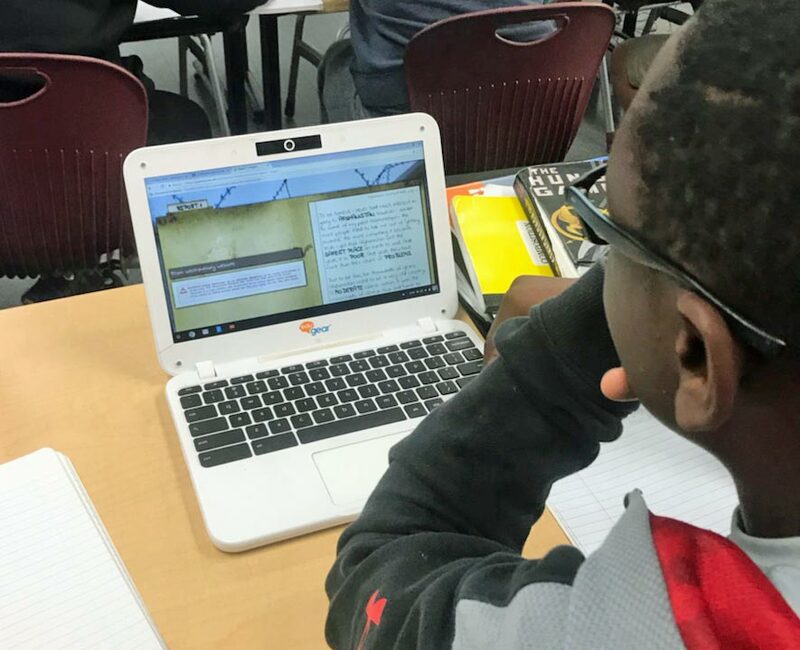 It’s true– by simply logging into their digital accounts, Ms. West's 7th and 8th grade Language Arts students dove headfirst into the compelling, real-world story of a group of Afghan teens growing up amidst the hardships of poverty and the pull of insurgency groups. 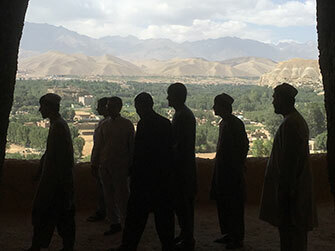 Students not only discovered a side to Afghan history and culture they never imagined, but got a glimpse into a hidden underworld that military, governments, and aid groups can’t reach– yet contain the secrets for ending the longest war in U.S. history. "It changed how I view the war and that these people in other countries are just like me and I should be more thankful for what I have." “They were engaged the whole time… and looked forward to reading the story every day. Most of them would even read it at home, without it being assigned as homework! That's how much they liked it." 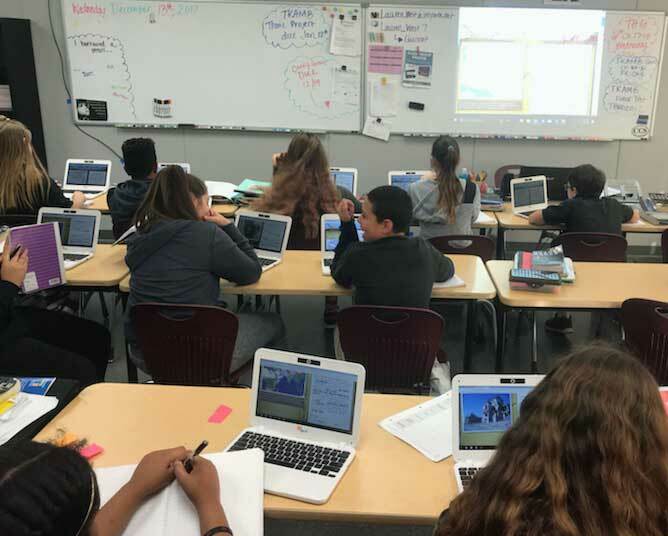 Through text, pictures, maps, and videos (compiled by the GSD’s program creators' personal travels to Afghanistan) this 'digital adventure' leverages the best of educational technology. According to Ms. West, "The program opened my students' minds to things that almost caught me off guard! There were things that I learned myself from the program– and learning alongside your students is a really cool experience." Like most classes that use the Afghanistan- Hearts & Minds program, students begin with either very little information, very skewed information, or a scary combination of both. "The most enlightening part," says Ms. West, "is that a lot of these Afghan kids who’ve been painted as terrorists have so much more to their story. In a way, my students relate to the bad-vs-worse options the Afghan teens face. Their specific situations may be different, but their lack of good options feel similar in many ways. It’s so relatable." 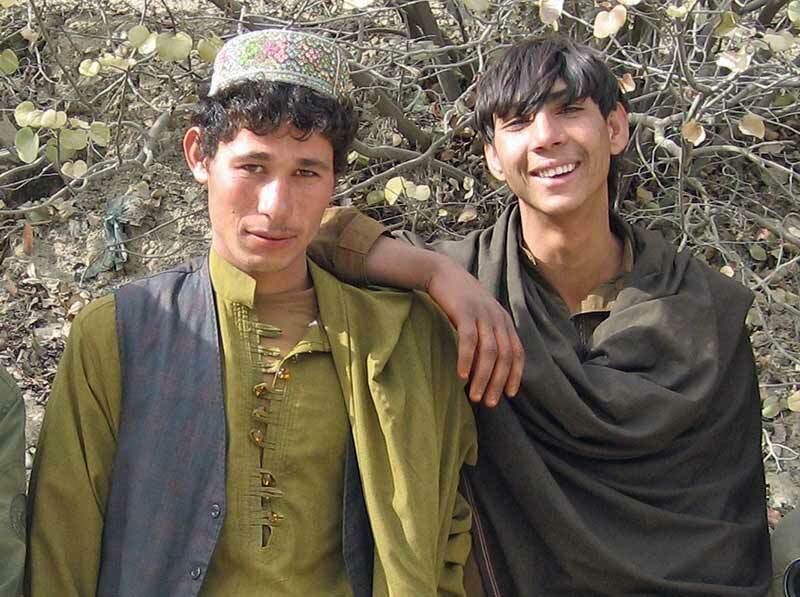 Videos bring students to the unseen places and unseen people of Afghanistan. "It’s also a great program for getting middle schoolers engaged because it’s different– something they aren’t used to,” says Ms. West. In a story that goes from heartbreaking to hilarious (sometimes all in the same paragraph), it’s true, the circumstances the Afghan teens face are intense. But as Ms. West points out, "The content in this story isn't inappropriate, rather, it's more adult-like.” Too often, teens are left out of important conversations because adults don't think they have any interest in them or are too young to have any thoughts about them. “With this program my students feel like they are being taken seriously. They have the sense we trust them with this important information." What better way could we possibly prepare today’s students to solve tomorrow’s challenges? The three-week program culminated with the class getting to talk with the program creators, Dina Fesler and Andy Zweber, via Skype. The students shared their new ideas sparked from the program and asked follow-up questions, curious to learn more about how the story came to be. While the classroom adventure is now over, some of Ms. West's students plan to stay in touch with Dina and Andy by becoming Operatives in the GSD Network– an opportunity for students to be further involved in GSD's social entrepreneurship and partake in building global connections outside the classroom. Ms. West said she plans to use GSD's India- Wings of Fire program next year to continue expanding her students' horizons and push them to think critically about the global issues facing their generation, and their roles in solving them. Don't keep this story to yourself. "This story gave me an idea of the realities of life in Afghanistan, and not just what the news puts online to attract viewers." "It was very interesting. It went into great detail about the country, the people living there, and your experiences." 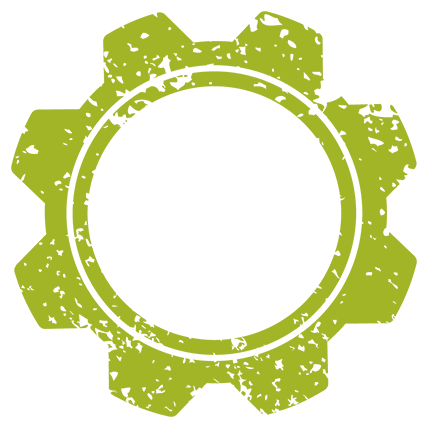 "It greatly impacted my opinion on the War On Terror. The story made me change how I saw Afghanistan and the people living there."